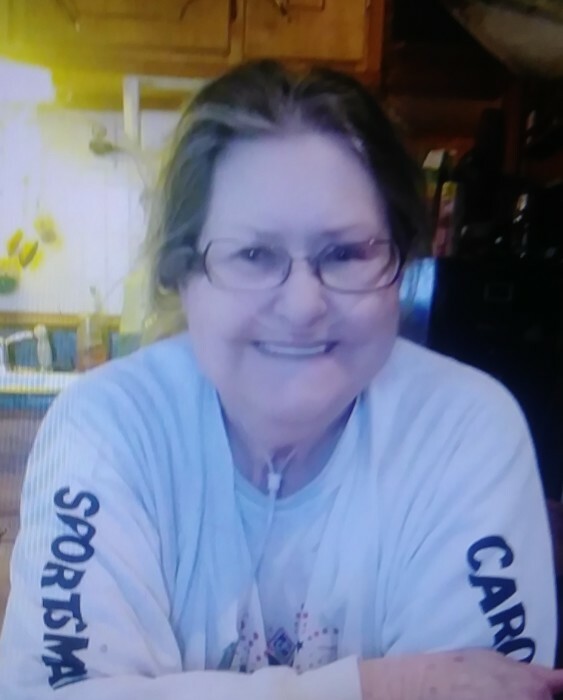 Pat Costner Mathis, 74, of Kings Mountain, passed away on March 25, 2019 at Testa Hospice in Kings Mountain, NC. She was born in Cleveland County, NC , to the late James William Costner and Aileen Ware Costner and was preceded in death by her husband of 47 years, Roy "Big Roy" Mathis. She was also preceded in death by a grandson, John Wayne Mathis. She was a member of Love Valley Baptist Church in Kings Mountain, where she was known as the "Candy Lady". She was retired from Kings Mountain Knit after 22 years of service. MEMORIALS: Love Valley Baptist Church "Bus Ministry"